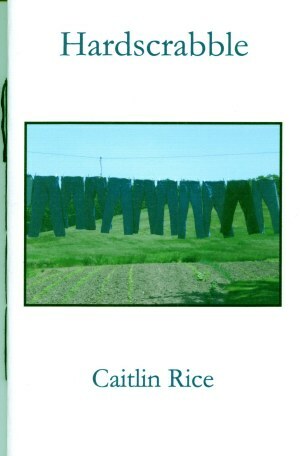 Caitlin Rice is a graduate of Wells College who lives and works in Lewisburg, Pennsylvania. A recipient of The Catherine B. DePau Prize, awarded by the Academy of American Poets, her work has appeared in Wells Express and Albatross. in the field by Hardscrabble Lane. a multitude of different desires. Dandelions are weeds, after all.